1. Mice are cleaner than some humans. 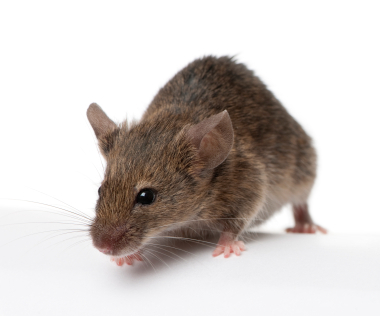 A common misconception about mice is that they are dirty little pests. However, the reverse is actually true; mice are very clean animals. Their homes are organized into different areas, much like our homes are. They have an area where they eat, an area where they poop and pee, and an area where they retreat for shelter. 2. Mice eat. A lot. Mice eat up to twenty times per day. Therefore, when searching for a place to set up their home, they look for a location that has easy access to food. That is why so many homeowners find these little creatures scurrying about in their living space; mice know where to find food and keep coming back for more. 3. The whiskers of a mouse actually serve two different purposes. Mice have pretty cute little faces. However, their whiskers actually serve two very important purposes. First, their whiskers alert them to changes in the temperature. In addition, their whiskers tell them about the lay of the land. They can determine what type of surface they are treading across just by feeling it with their whiskers. 4. Mice have a lot in common with gymnasts. Mice can swim, climb and even jump. Believe it or not, mice have been known to leap nearly a foot in the air, which allows them easy access to pantries and counters. If you have a mouse problem, make sure you put your food in containers with tightly fitting lids to ensure the mice can’t get to it. You’ll be amazed at everything they find their way into! 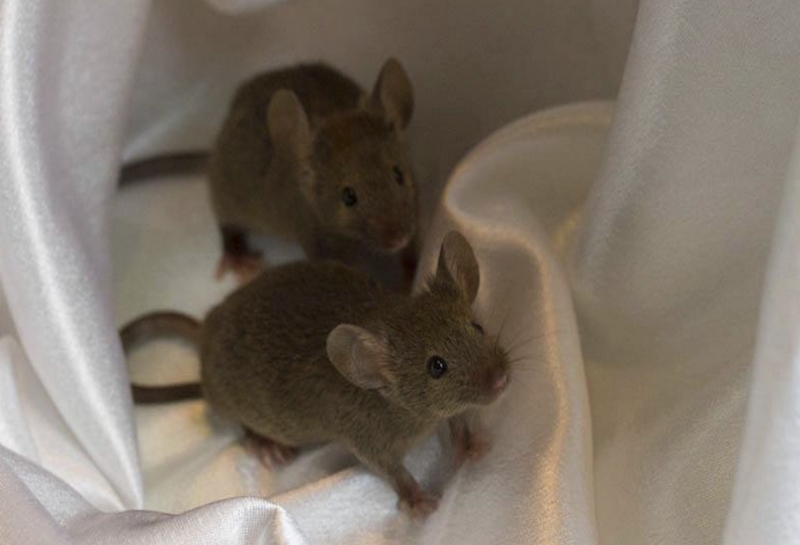 When male mice come across a female they find attractive, they actually â€œsingâ€ love songs to her! Humans can’t hear the interaction because the squeaks are so high pitched, but they’ve been studied by researchers. After looking at the patterns involved, some have even likened the communications to bird songs. 6. Mice are escape artists. Mice can get through the smallest of holes, manipulating their bodies through openings that are only about the size of a dime. Therefore, it can be hard to keep mice from coming in your home, because you have to carefully comb your exterior looking for holes and gaps. Fix them with a silicone caulk and address the interior openings with steel wool. No one wants to deal with a mouse infestation. Hopefully, these six facts helped you gain insight into the minds of these little creatures. And, if you find that you just can’t deal with the problem on your own, you can always hire a pest control company to help you address the issue.